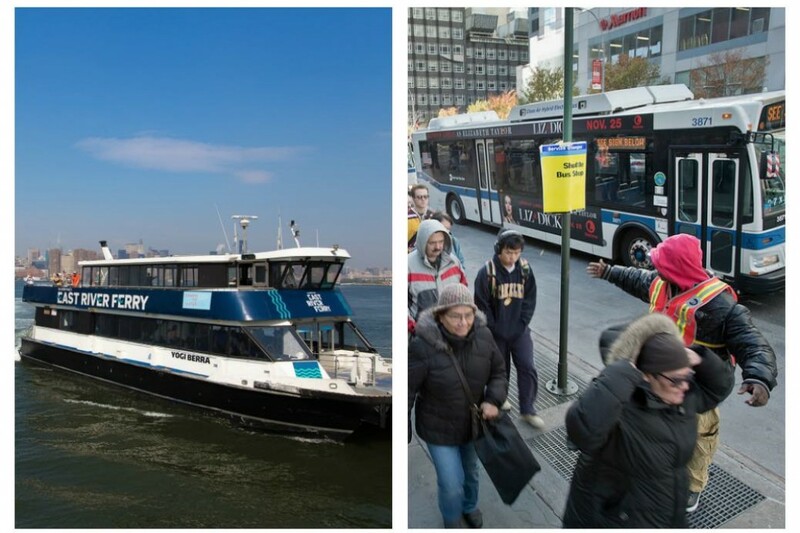 Would you rather rely on a bus or a ferry if your subway line stopped running? The L train shutdown is looming: it's T minus 13 months until the scheduled April 2019 start date. 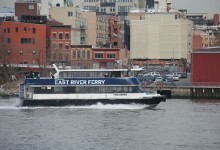 The city and the MTA are planning a variety of measures to soften the blow, including shuttle buses across the Williamsburg Bridge, increased service along adjacent subway lines, and ferry service across the East River. When the plan kicks into action, different transit options will make sense to different people, depending on where they live, where they work, and how they like to travel ("like," of course being a relative term when you'll be packed in like bundled cardboard no matter where you go). In light of this, we wondered, as a thought exercise, whether New Yorkers would prefer their local subway line be replaced by a shuttle bus or a ferry, if given the choice. The verdict: A pleasant commute aboard a ferry is far better than taking the bus for a majority of these New Yorkers. 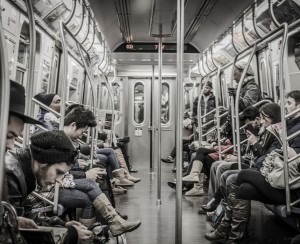 transportation Williamsburg Would You Rather?